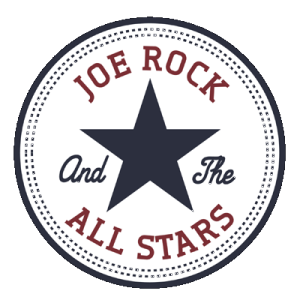 On Friday November 4th 2016 Joe Rock and The All Stars were asked to be part of a cool event at WBAB radio on Long Island. Slim Jim Phantom the drummer from the world famous Stray Cats was dropping by the station to talk about his new book “A Stray Cat Struts: My Life as a Rockabilly Rebel”. Myself, Mark “The Animal” Mendoza and Lou Carrollo of The All Stars played a couple tunes with Slim Jim for a Facebook live stream. If you missed it live you can watch it below. The vocals are hard to hear but you can tell we are rockin’ pretty good on a Stray Cat classic and an iconic number from Johnny Cash. I hope you enjoy it.